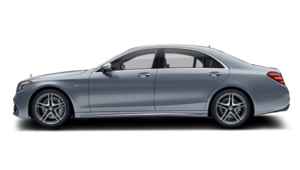 Mercedes-Benz Gatineau wants to be your trusted dealer for the purchase of your next Mercedes-Benz vehicle. 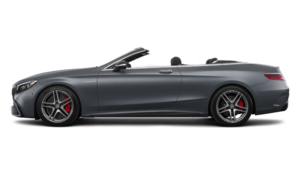 At Mercedes-Benz Gatineau, we have a wide selection of new Mercedes-Benz and Mercedes-AMG SUVs, sedans, cabriolets, coupes and wagons to offer. 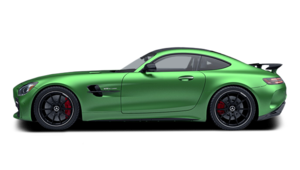 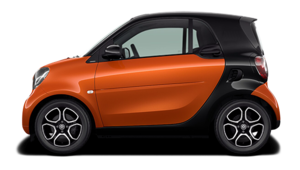 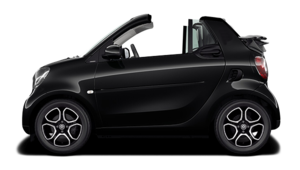 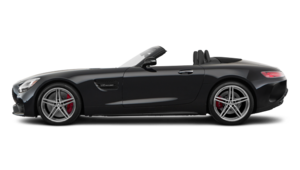 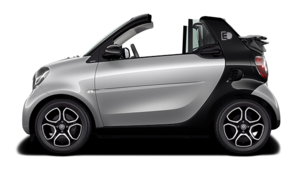 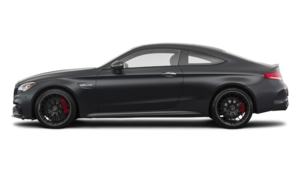 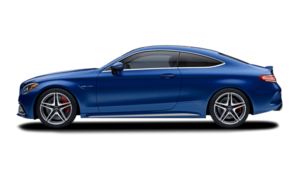 Our inventory is complete with several models and Mercedes-Benz and Mercedes-AMG versions waiting for you today in Gatineau. Come meet us and talk with our Mercedes-Benz and Mercedes-AMG experts. 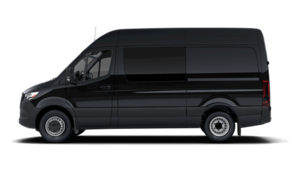 They will be happy to answer your questions and give you the information you are looking for. 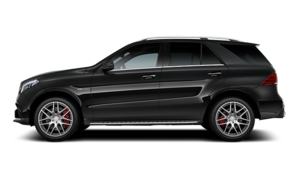 Your new Mercedes-Benz SUV is waiting for you in Gatineau. 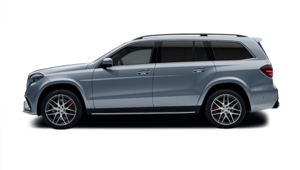 Mercedes-Benz Gatineau offers its customers all the new sport utility vehicles in the Mercedes-Benz lineup. 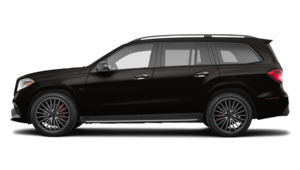 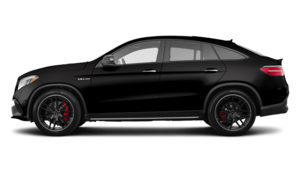 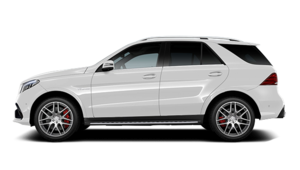 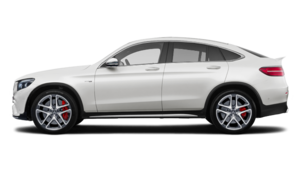 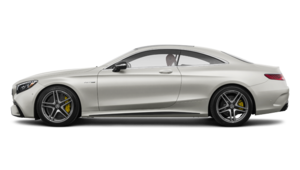 With a large selection of Mercedes-Benz and Mercedes-AMG SUVs in stock, Mercedes-Benz Gatineau will be able to help you find the model that's right for you. 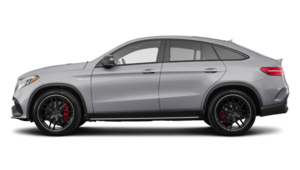 We have a large selection of new Mercedes-Benz GLE, GLC and GLA models in stock as well as the impressive redesigned G-Class. 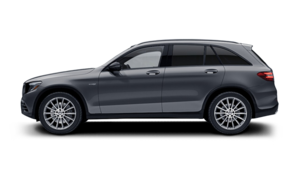 For an SUV with three rows of seats that is perfect for your family, we have the new Mercedes-Benz GLS at Mercedes-Benz Gatineau. 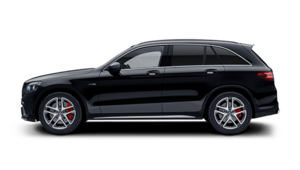 When you need space and versatility while enjoying a state-of-the-art luxury vehicle, Mercedes-Benz Gatineau will have the SUV that will meet your needs. 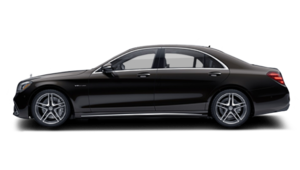 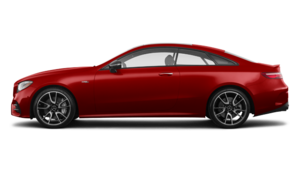 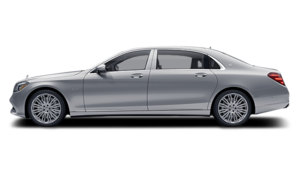 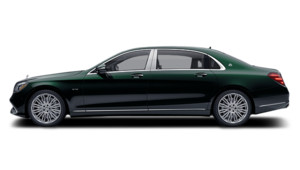 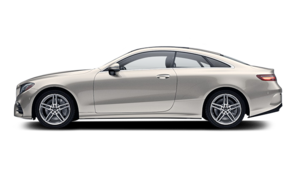 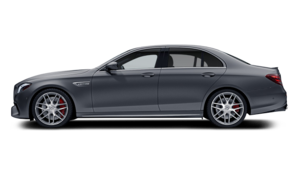 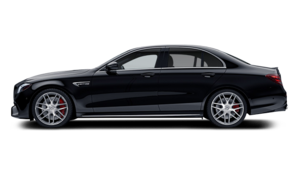 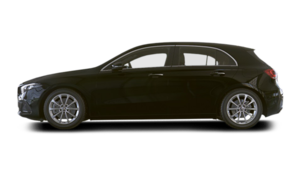 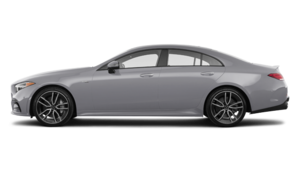 A great choice of Mercedes-Benz sedans and coupes. 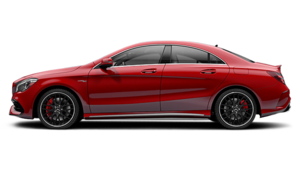 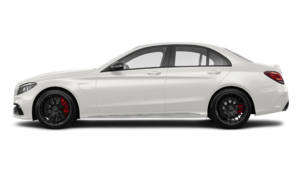 Mercedes-Benz Gatineau offers all Mercedes-Benz A-Class, C-Class, E-Class and S-Class models as well as a wide selection of Mercedes-Benz CLA and CLS vehicles. 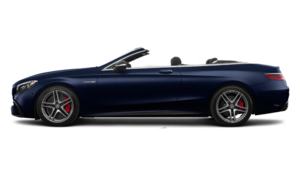 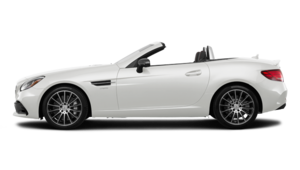 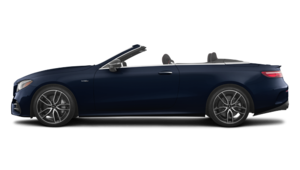 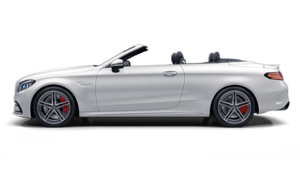 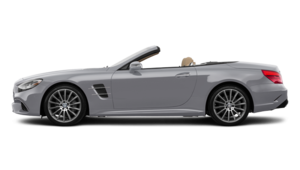 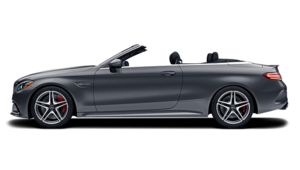 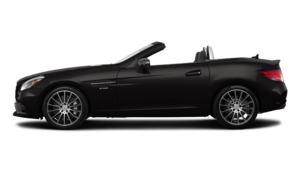 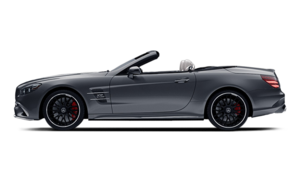 We also have cabriolets like the new SLC and SL as well as the Mercedes-Benz C-Class, E-Class and S-Class cabriolets. 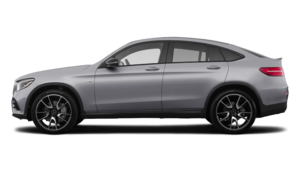 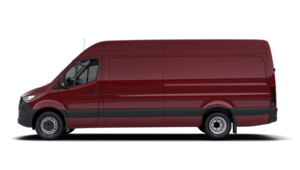 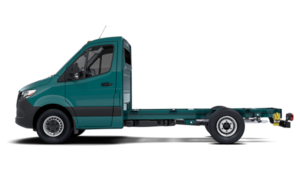 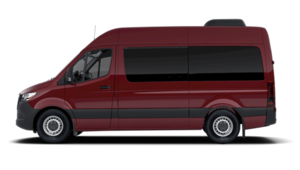 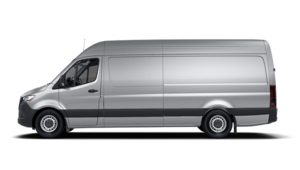 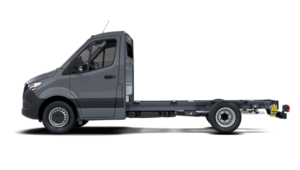 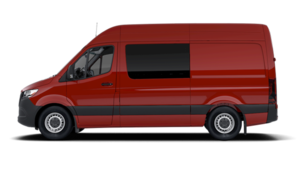 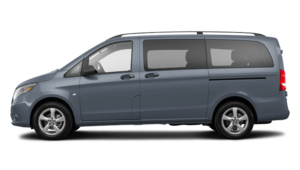 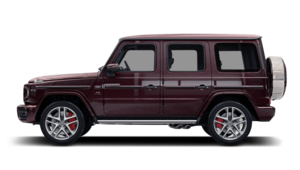 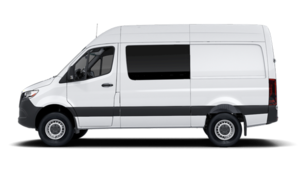 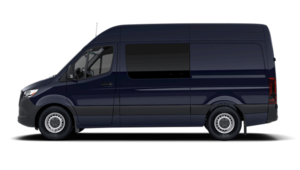 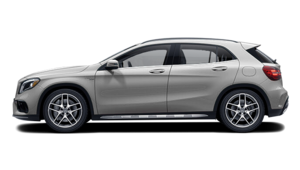 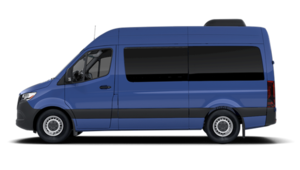 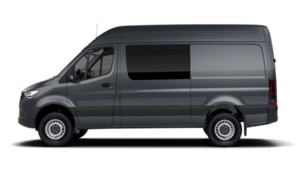 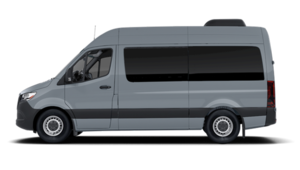 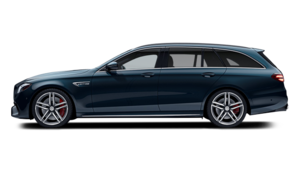 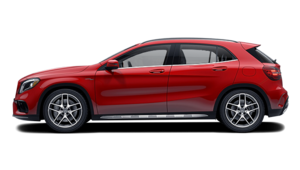 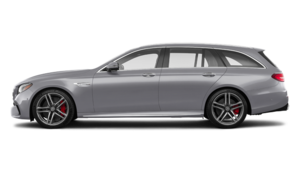 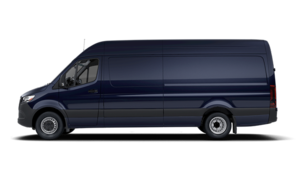 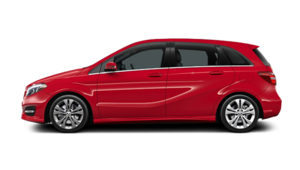 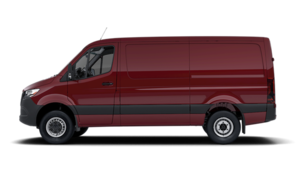 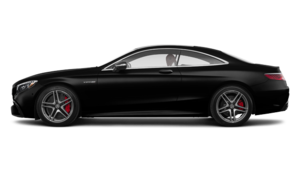 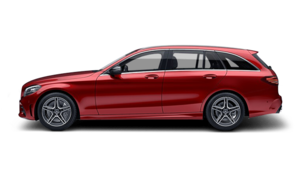 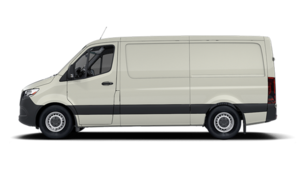 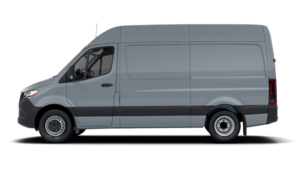 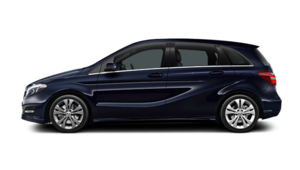 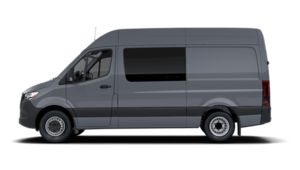 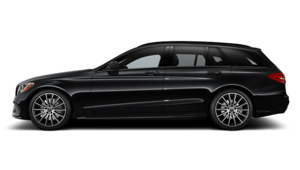 The Mercedes-Benz range is one of the most complete and comprehensive in the industry and you will find all of these models at Mercedes-Benz Gatineau. 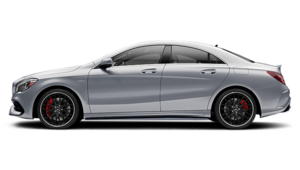 Book your test drive today with a member of our team.